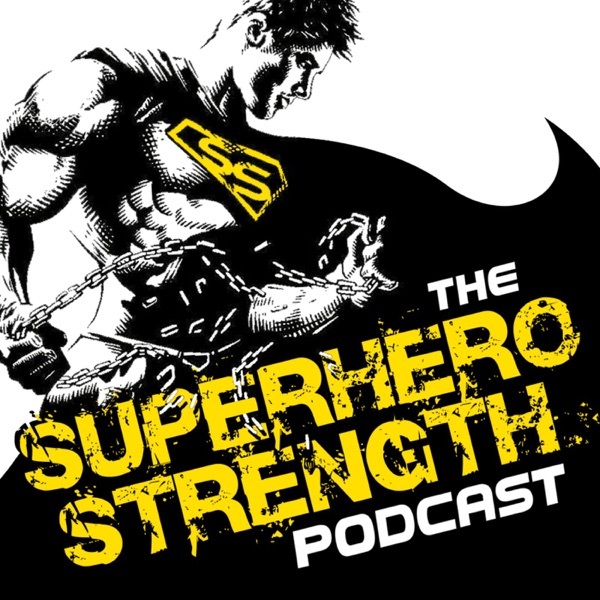 Today we are tackling the world of nutrition and sports suplements as I speak with the owners/ founders of 'Superpowered Nutrition', Jeff Baitinger & Rich Fitter. Listen in on our conversation as we talk about the current state of the nutrition and supplementation industry. Why you should be looking for high quality products and focusing more on eating real food and focusing less on the need for so many different kinds of supplements. Of course at the end we get into the geek talk and chat about our favourite superheroes and what we are reading at the moment.